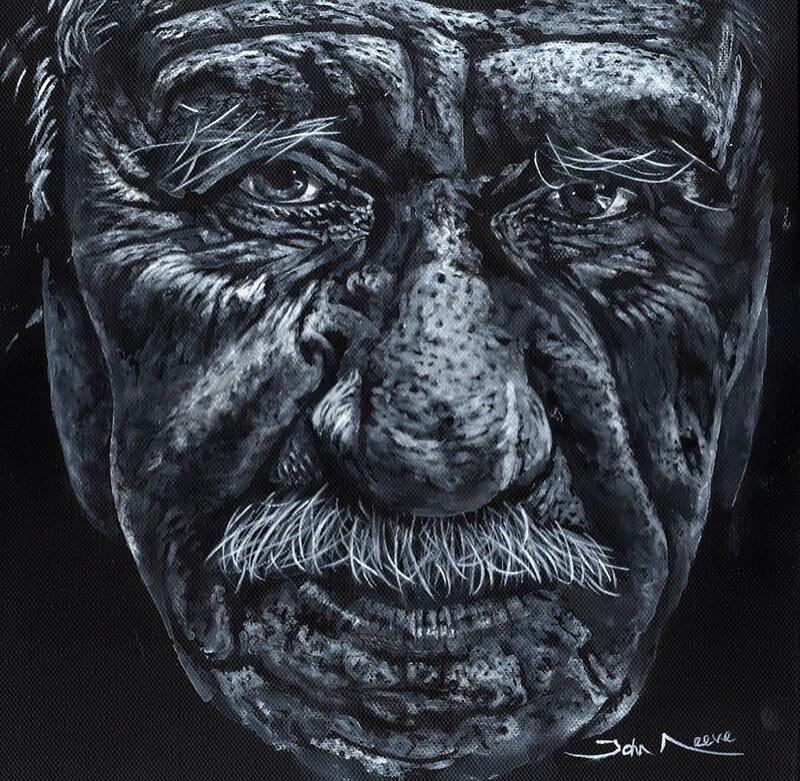 John Neeve has fifty-seven years of experience and inspiration he wishes to share. 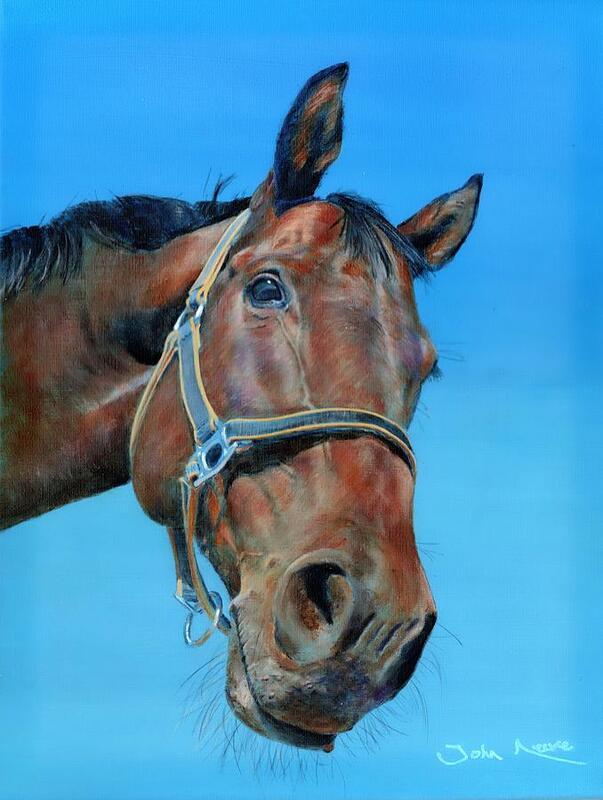 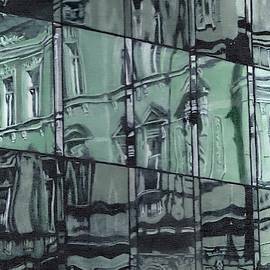 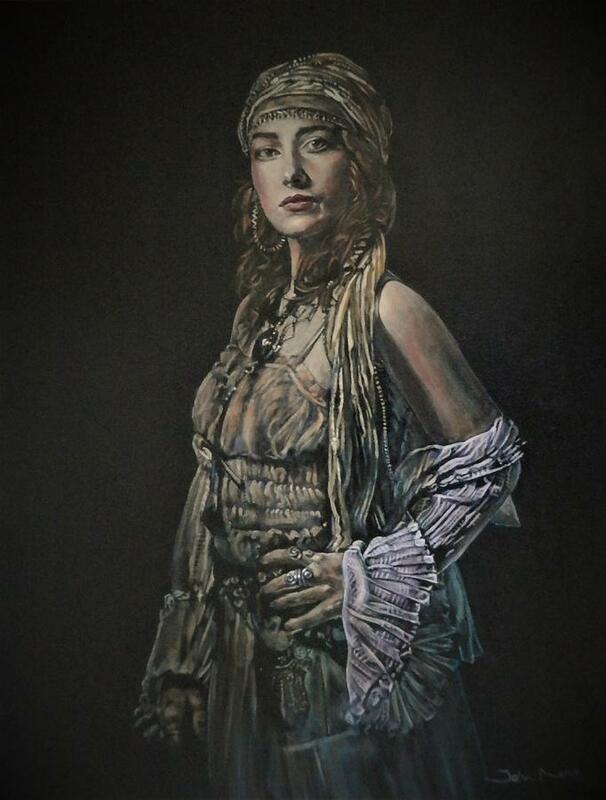 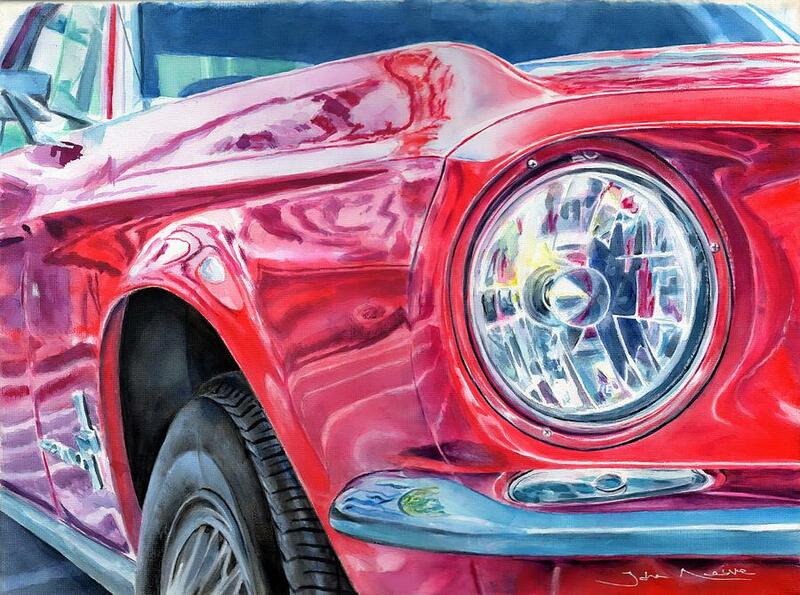 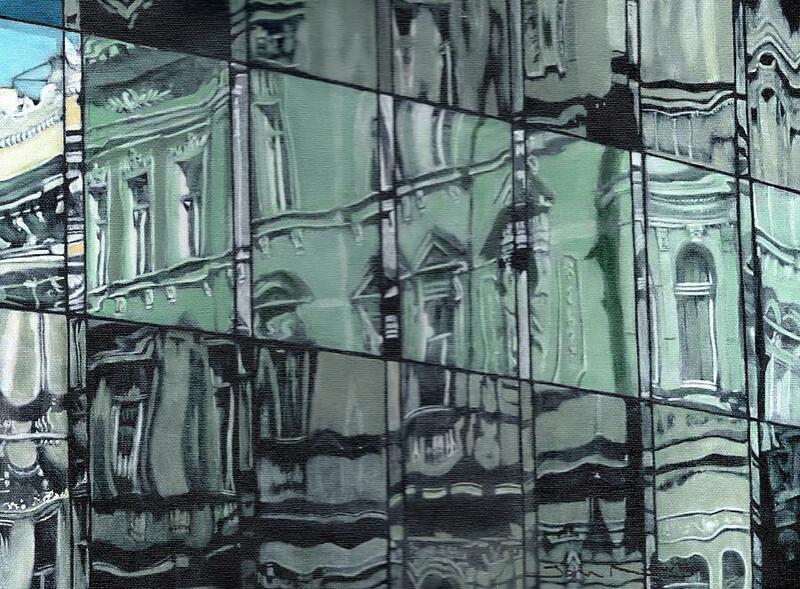 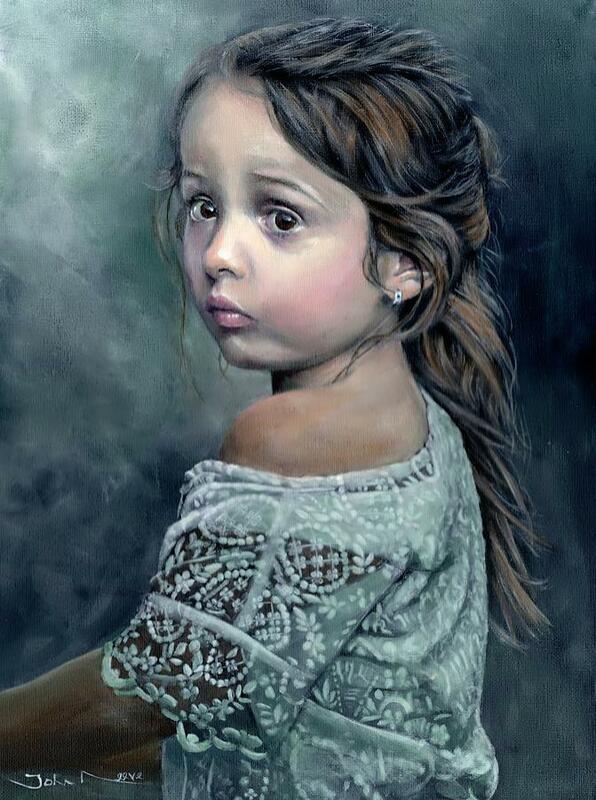 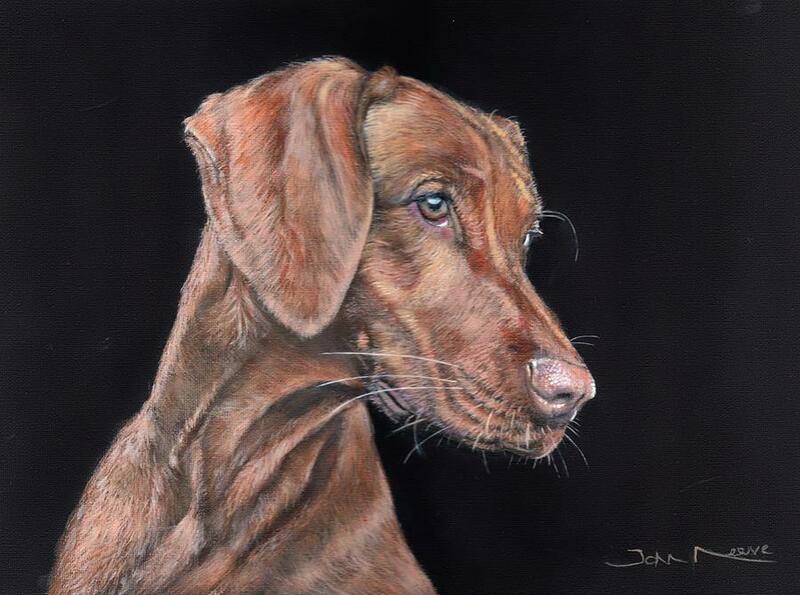 A life long admirer of the arts, John has been honing his craft as a draughtsman and painter for the past decade. 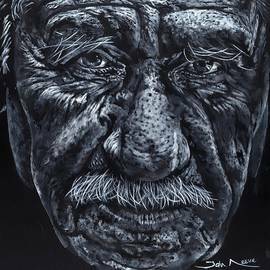 A working man like the rest of us, John picks up his brush after a day at work; sharing his art for commission, charity organisations, and anyone who shares his love of the craft. 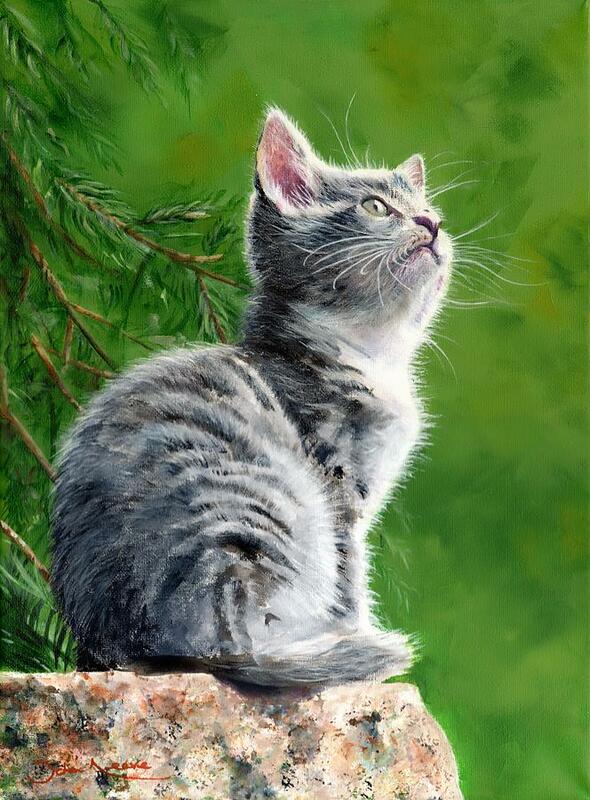 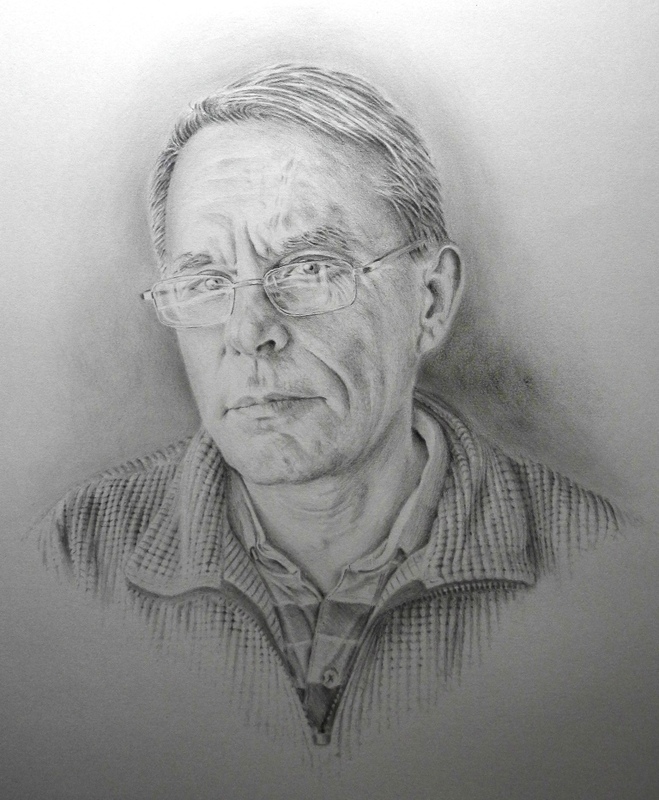 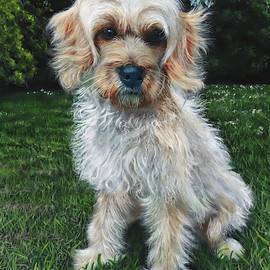 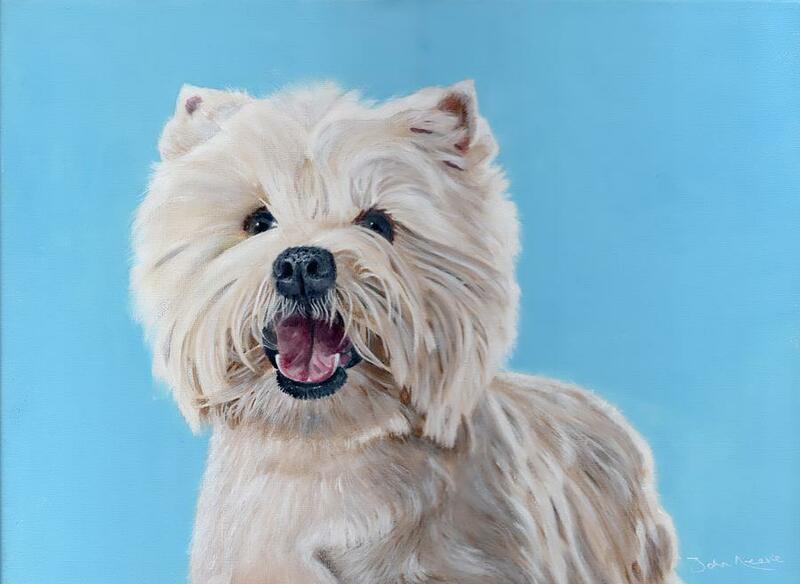 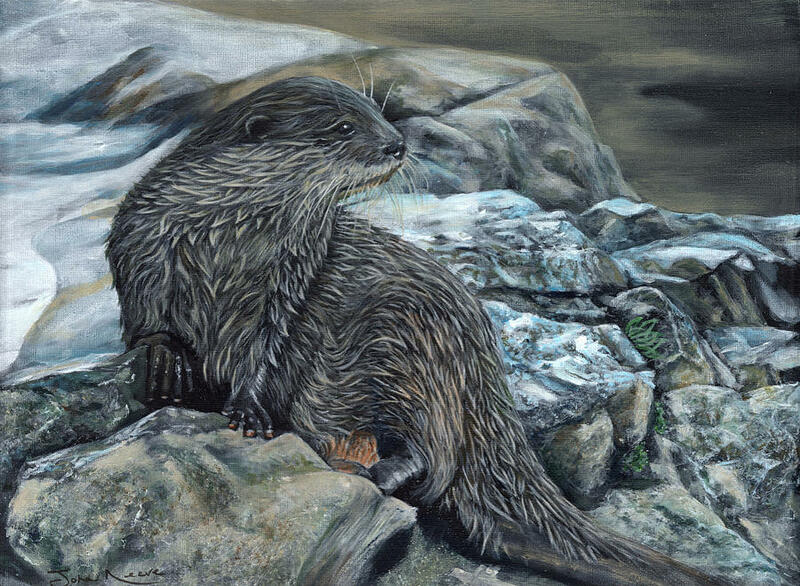 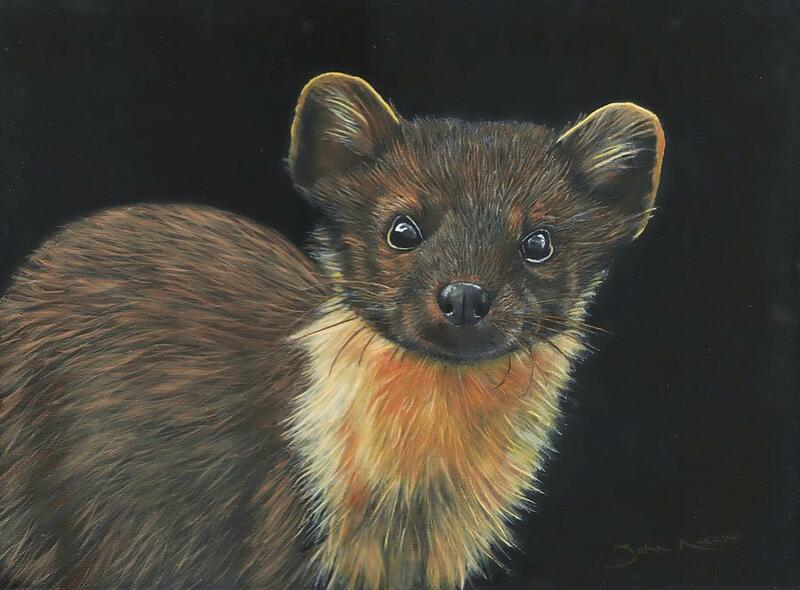 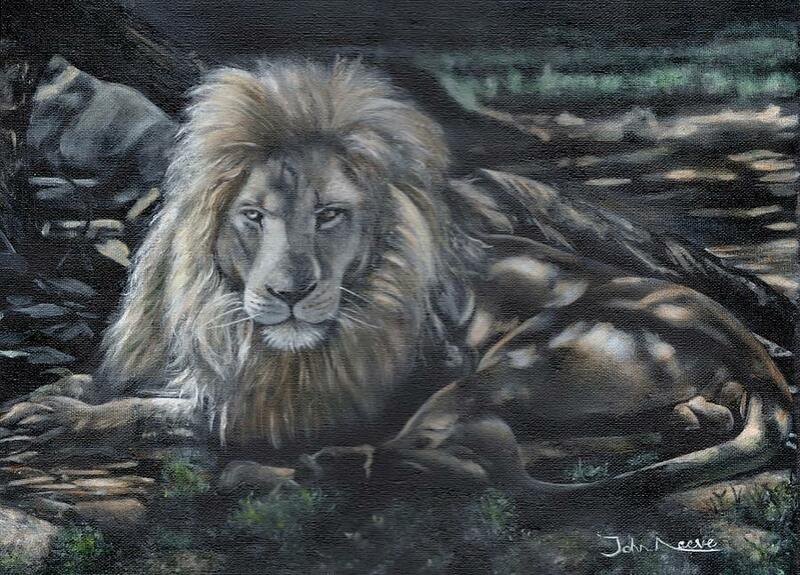 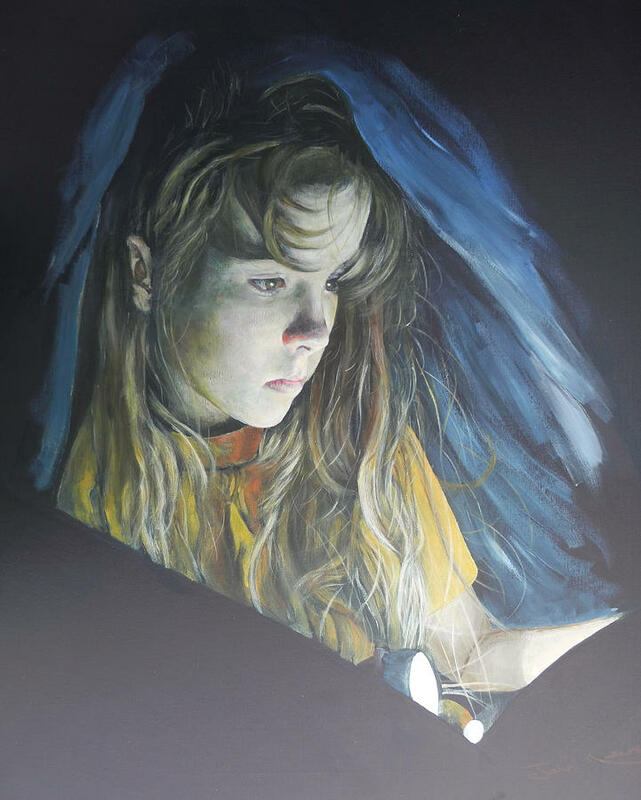 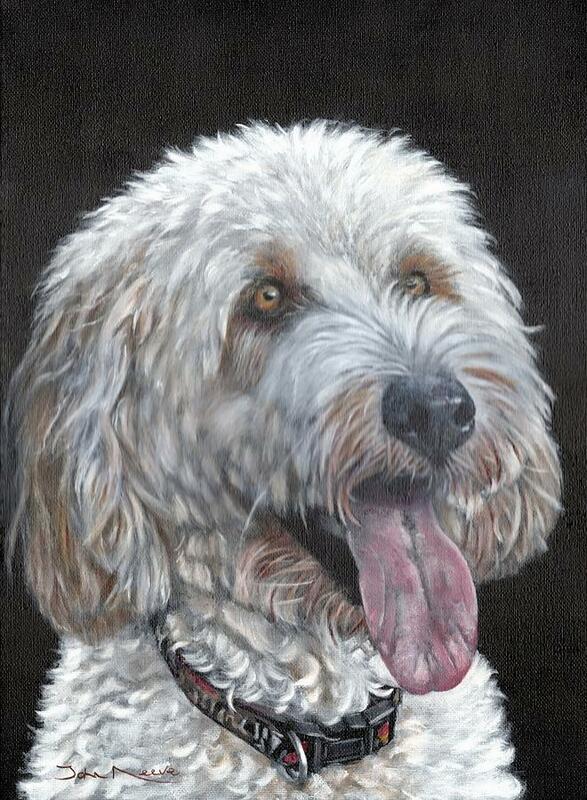 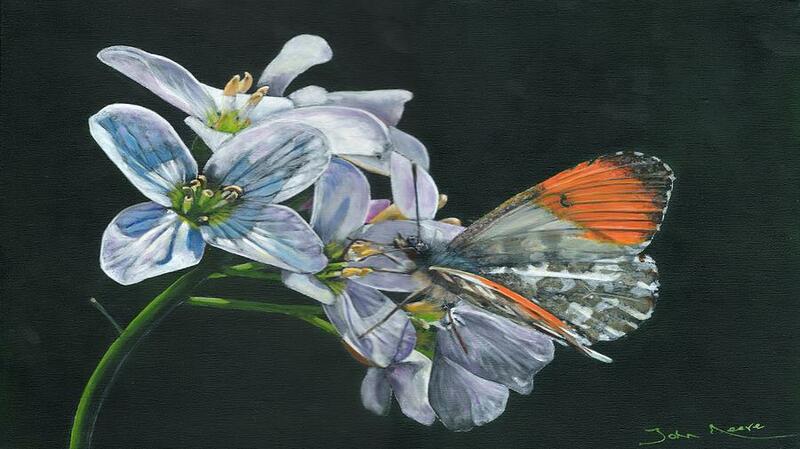 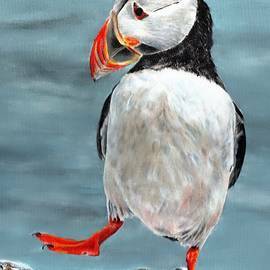 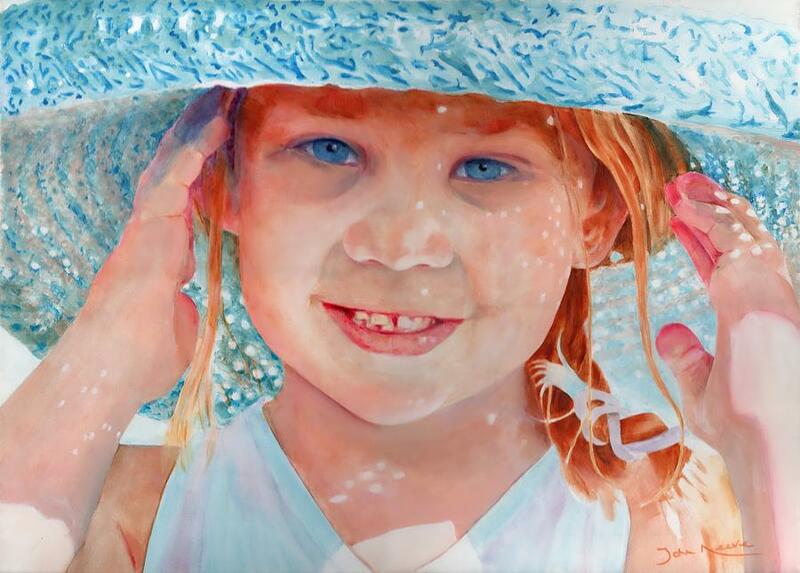 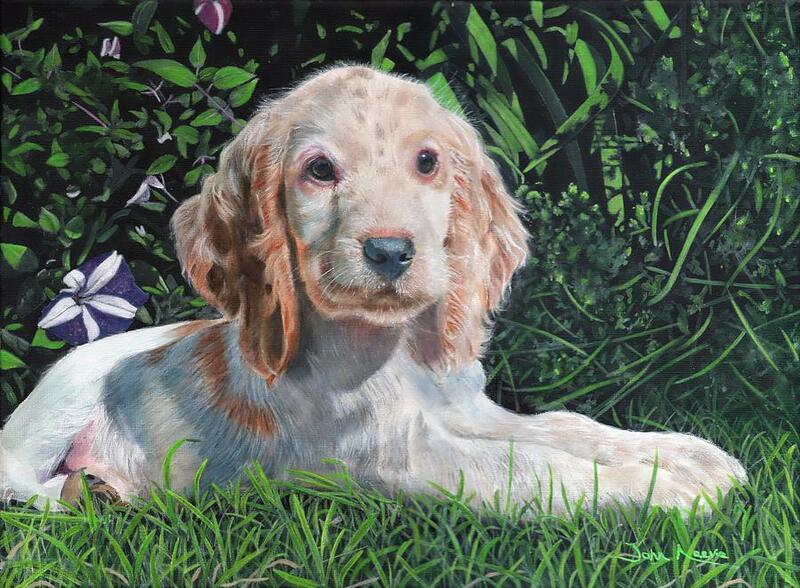 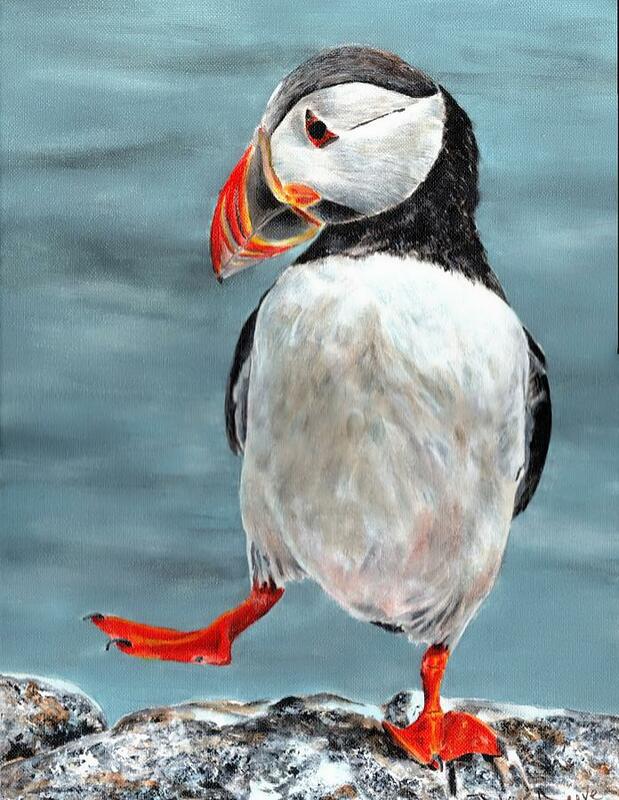 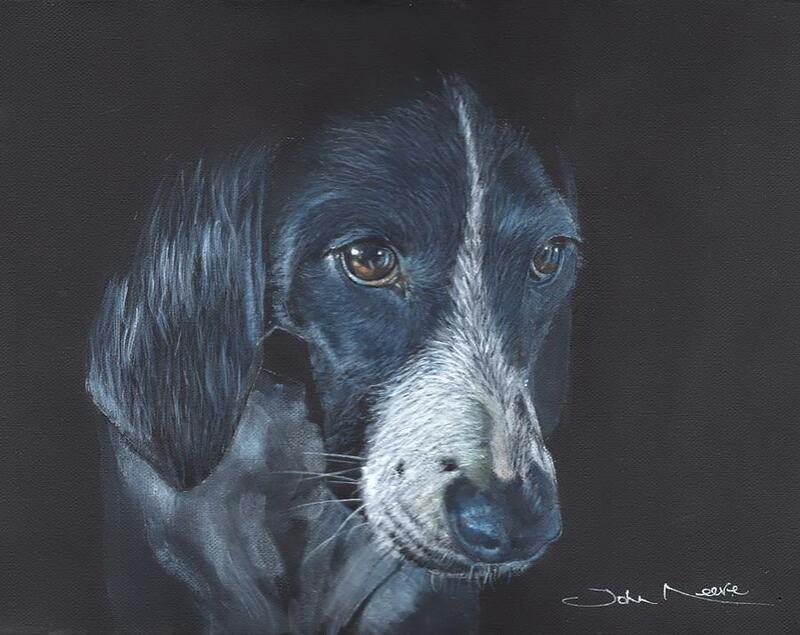 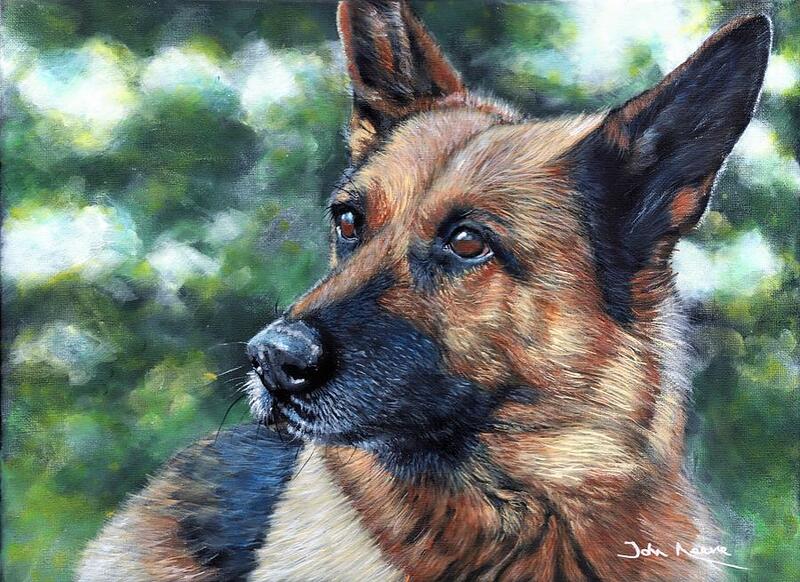 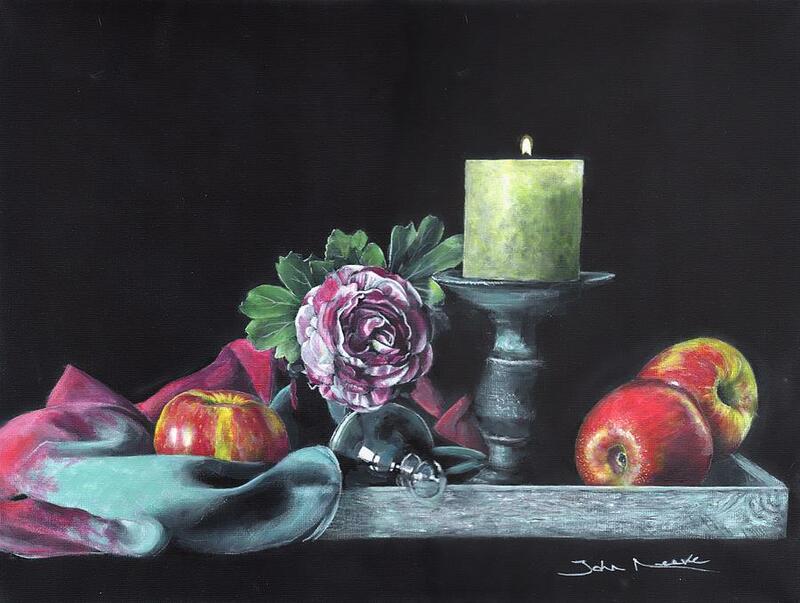 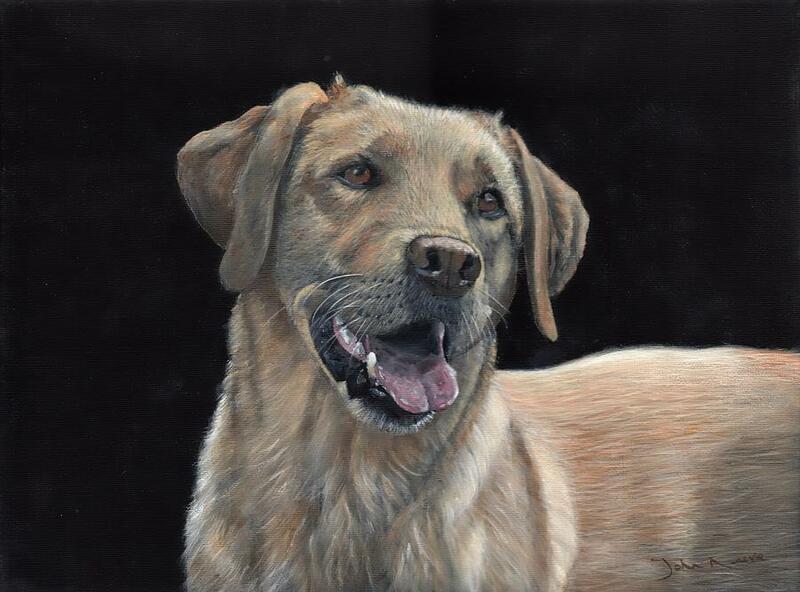 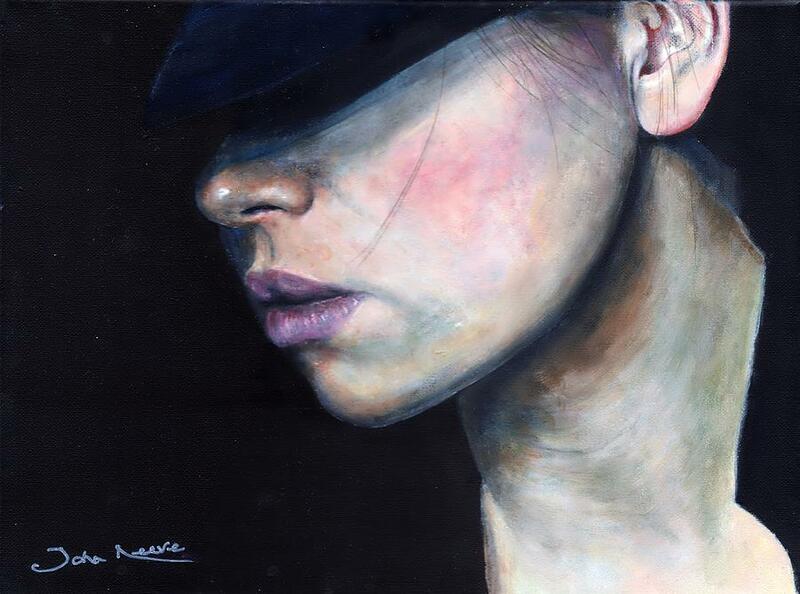 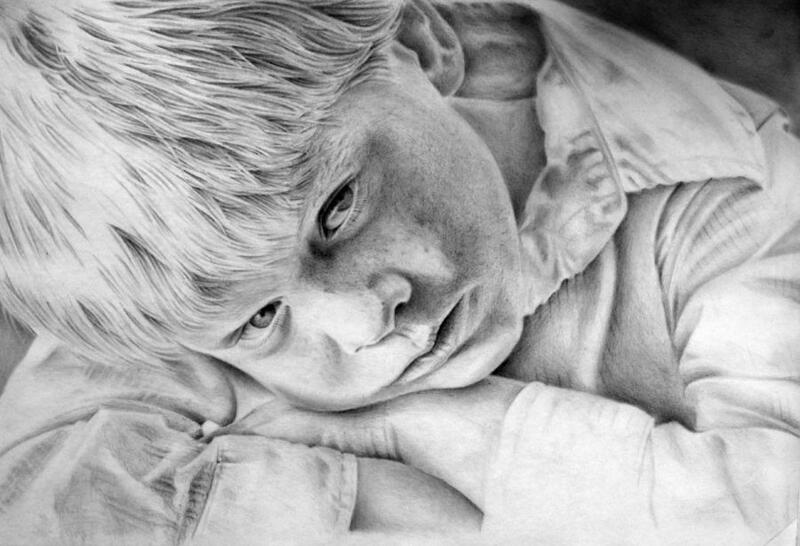 John works primarily in acrylic and graphite, on wildlife, pets, and portraits.